Aloha Slots is hosting the next online gaming party! Bath in the Hawaiian style and theme at UK’s new online casino site while discovering a tropical collection of online slots and games. 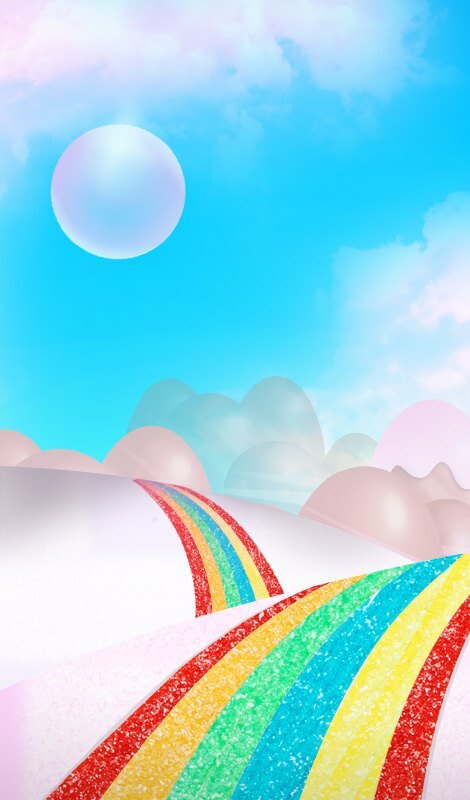 Join the tribe at Aloha Slots today and grab some goodies along the way. Aloha Spins knows that any online casino would be incomplete without bonuses! As such the site has gone the extra mile to pamper its players. A magnificent welcome offer awaits new joiners on the site. Sign Up today and enjoy a tantalising bonus on your first three deposits! 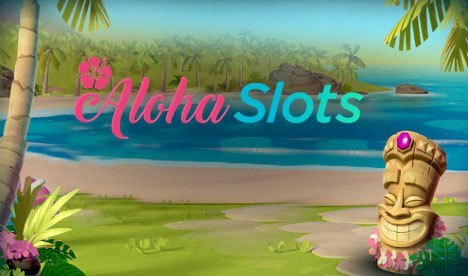 In addition to these palpitating deposit bonuses, players may take part in weekly offers and embellish their weekend with some bonus spins on selected games at Aloha Slots. Of course, the list extends to more benefits and goodies to pocket for being a loyal player. To become a VIP, players must reach the top-class levels of the Loyalty Ladder by gathering Loyalty Points. Loyalty Points can be generated simply by playing on the site, which means the more you play, the greater are your chances of becoming a VIP! The invitation to the VIP Club is upon invite only. However, if you feel you might be entitled to the title and haven’t received your invite yet, be sure to contact our support team to check on your VIP status. Casino Games, One Click Away! Loaded with only the finest games, Aloha Slots ensures that players are exposed to the best online gaming experience. 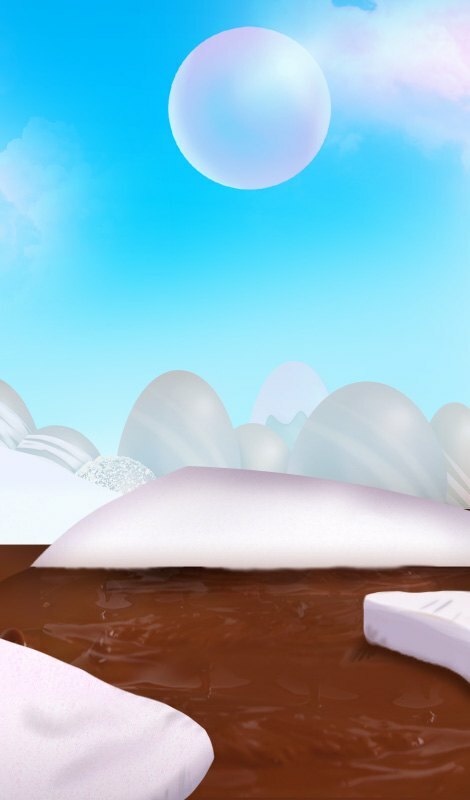 To make sure all players find the game of their choice, over 320 games are featured under different themes and variations. At Aloha Slots, a variety of slots and games from the top game providers on the market are featured. These providers include such notable names as Scientific Games, Netent and NextGen Gaming amongst others. Aloha Slots accommodates all kinds of players, even the table and card game lovers. Explore a whole page dedicated to table and card games. Gather around the tables with your pals and snap some cards. Players can also try the Live Games available on the site. This gem of technology turns your device into a portal to the digital realm of online casinos. You will be able to play your favourite table games amidst the ambiance of a real land-based casino. With Aloha Slots, you can seize your mobile device anywhere and at any time to play your favourite games. This innovative casino supports the Responsive Adaptive Display to ensure that the site is compatible on smartphones, tablets and desktop alike. Wouldn’t it be perfect if you could ease up the deposit procedures?